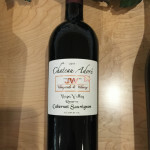 We Proudly Offer our signature Chateau Adore and Alyssa Cellars wines from our own JW Vineyards and grapes sourced from other vineyards in Sonoma County region. Special offer: buy case of 12 bottles, any of our great wines, and get free shipping within the continental United States. 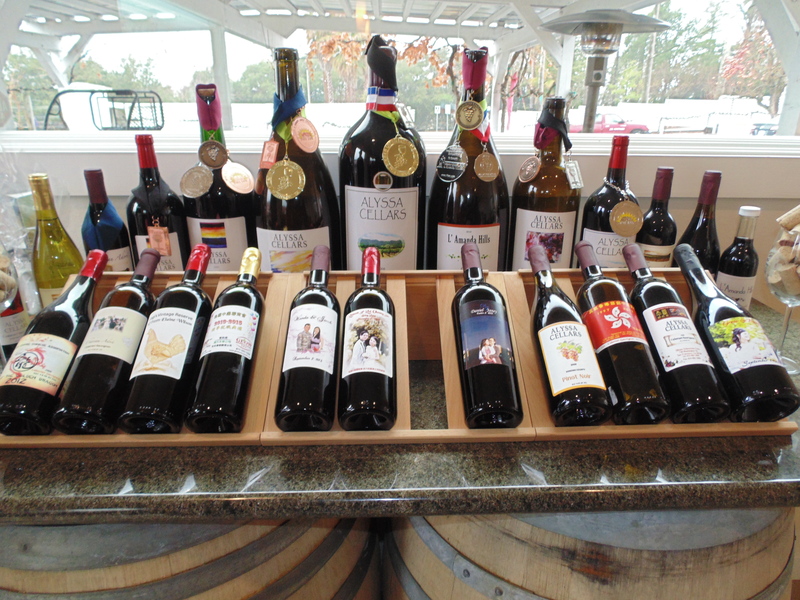 We offer a wide range of wines from grapes grown in the famous Napa – Sonoma regions and other fine winemaking regions in California. 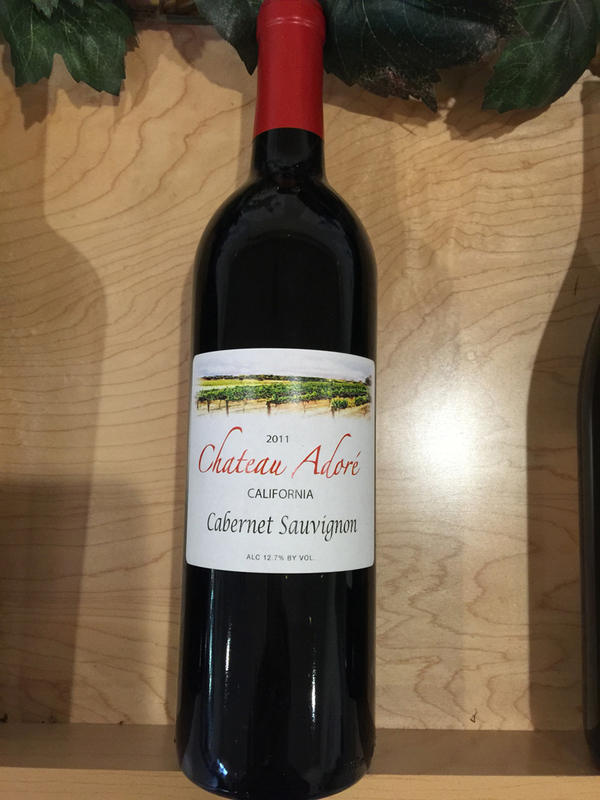 We proudly offer our signature Chateau Adore Cabernet Sauvignon and Pinot Noir from our own JW Vineyard located in Sonoma County Region. 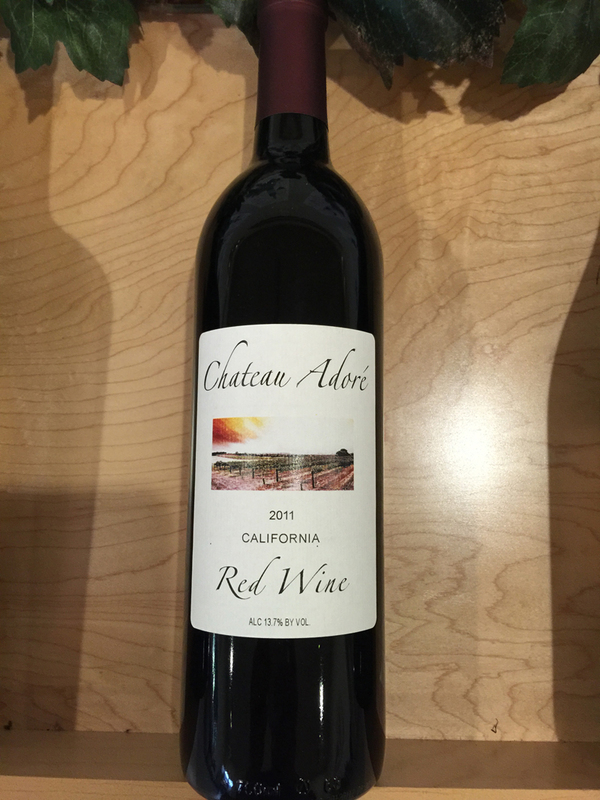 Send us an email info@chateauadore.com for availability, special pricing, and shipping. 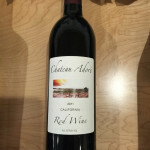 2011 Vintage Red California Wine, mix of various varietals from vineyards throughout California. Great with pasta and meat dishes. 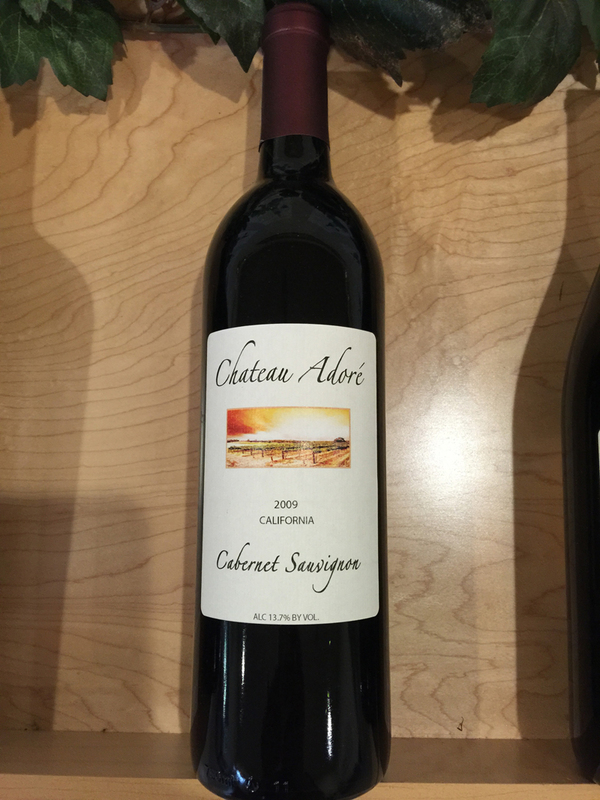 2011 California Cabernet Sauvignon, saturated purple-red color with aromas of black cherries, plums and mocha. Full mouthfeel with ample fruits, complex spices, and an enduring finish. 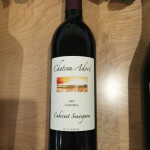 2007 Cabernet Sauvignon, award winning, best vintage. 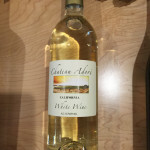 Vintage California White Wine, light similar to Sauvignon Blanc. 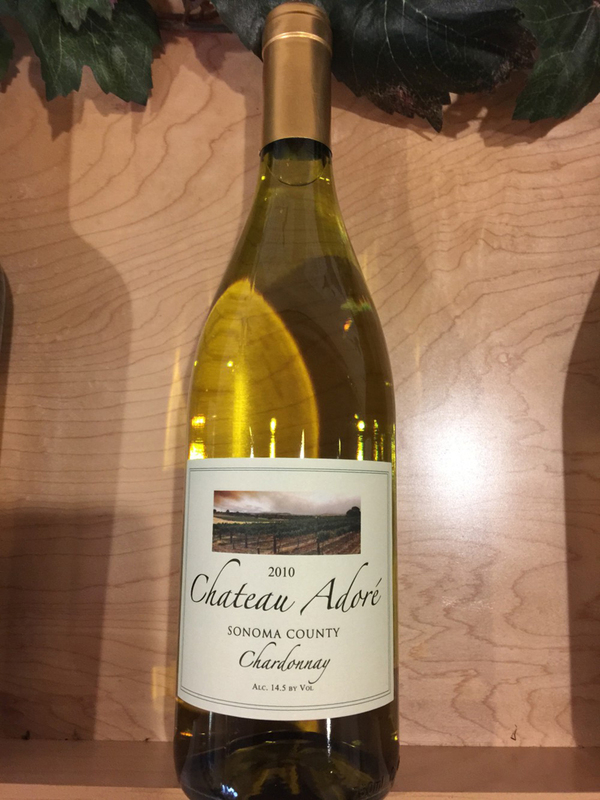 2010 Chateau Adore Sonoma Chardonnay, buttery, crisp, perfect for fish and chicken dishes. 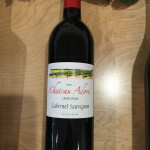 2012 Cabernet Sauvignon with Natural Red Onion Flavors. 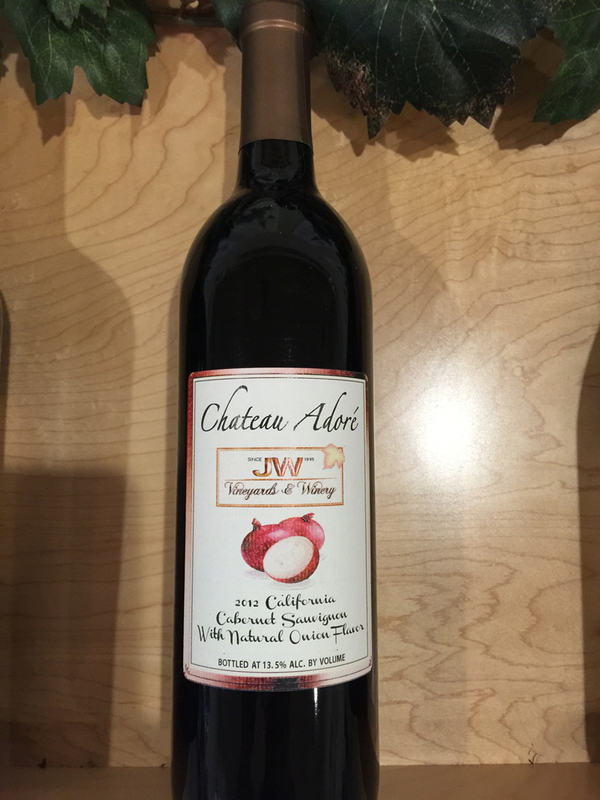 Special Red Onion wine blend, said to be good for the heart and cure for common chronic ailments. Popular in China, Japan and Korea. 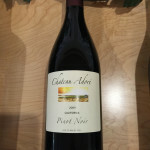 2010 Pinot Noir, Sonoma. 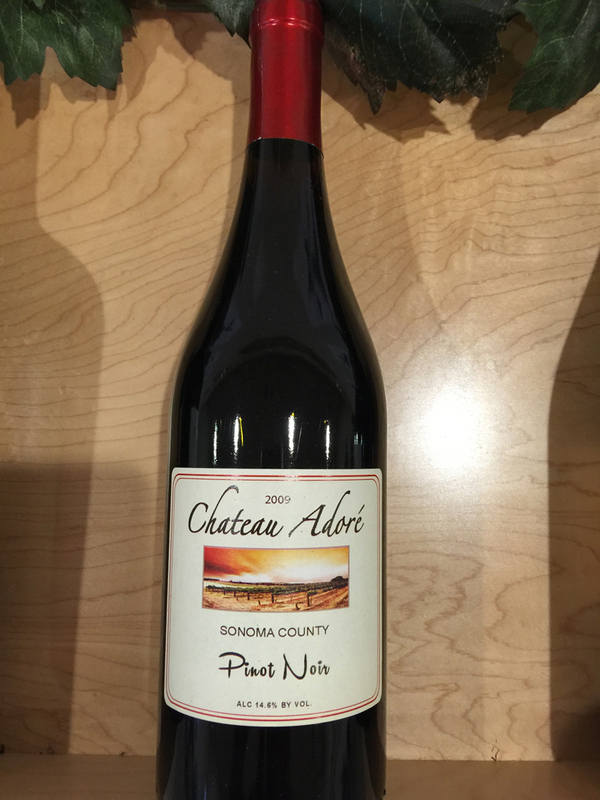 Made from small batches from Pinot Noir grown in vineyards throughout Sonoma County. 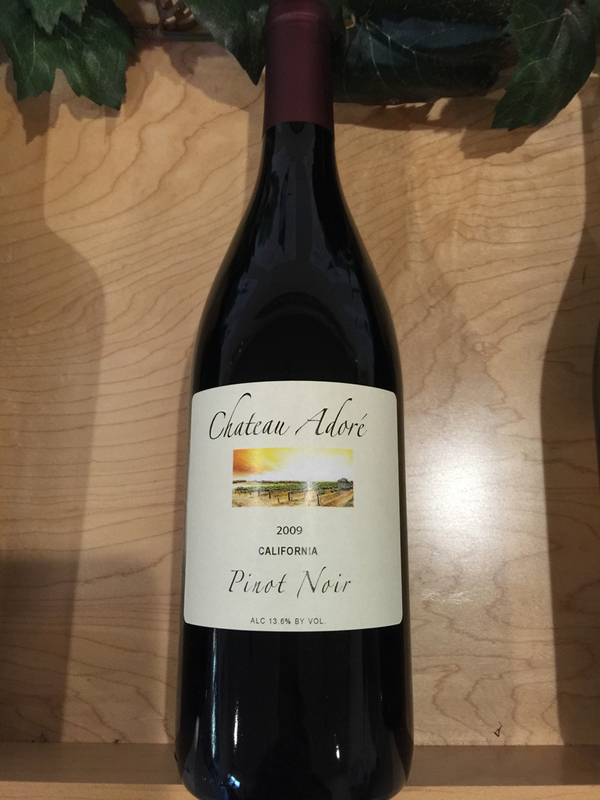 This Pinot Noir has fresh cherry and strawberry flavors, smooth and easy finish. 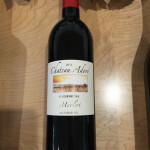 2011 Merlot, Alexander Valley, fresh flavors of black cherries, plums and figs, with a soft, smooth finish. 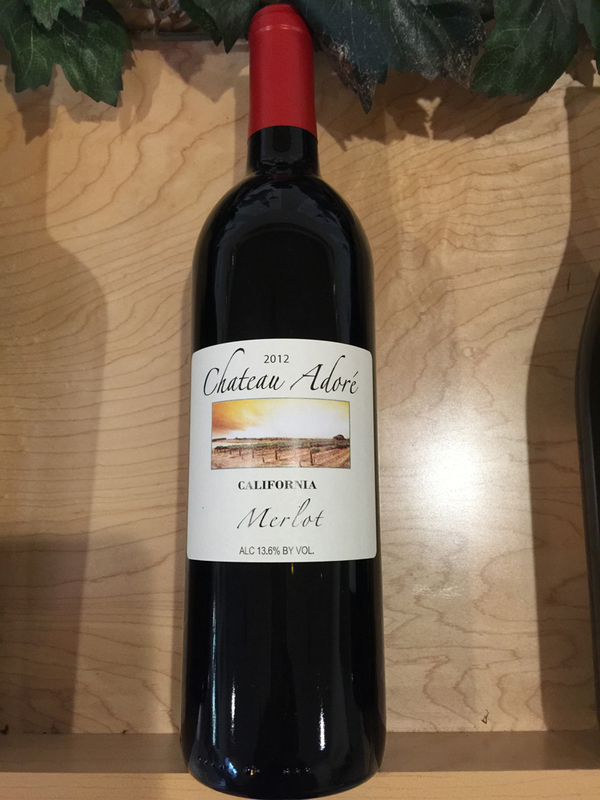 With its crisp acidity and ripe flavors, this Merlot is versatile, pairing a medley of meat and pasta dishes. 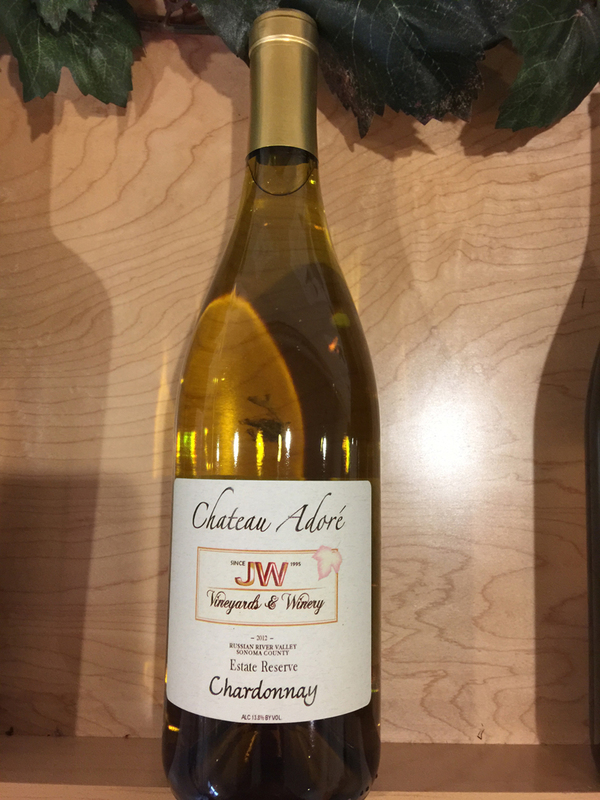 2012 JW Vineyards Estate Reserve Chardonnay with abundant aromas and flavors of baked apple, citrus and buttered toast, wrapped up in a juicy, richly textured mouthfeel. 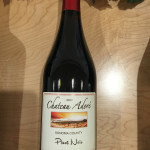 2009 Sonoma County Pinot Noir, our best Pinot ever. 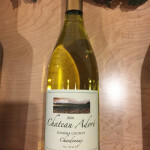 Award winning, most popular varietal. 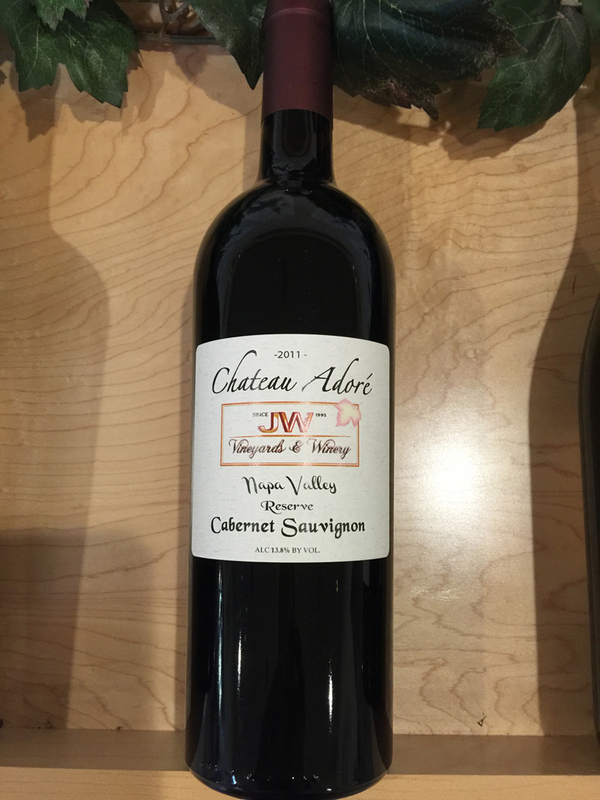 Well balanced, bold, perfect for pairing with meats with deep rich flavors. 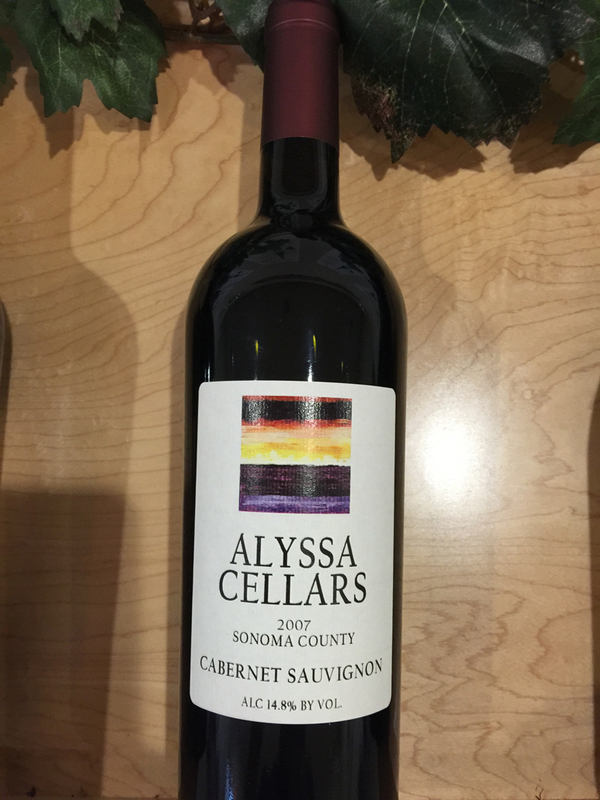 We offer wines under L’Amanda Hills and Alyssa Cellars labels limited reserve lots. 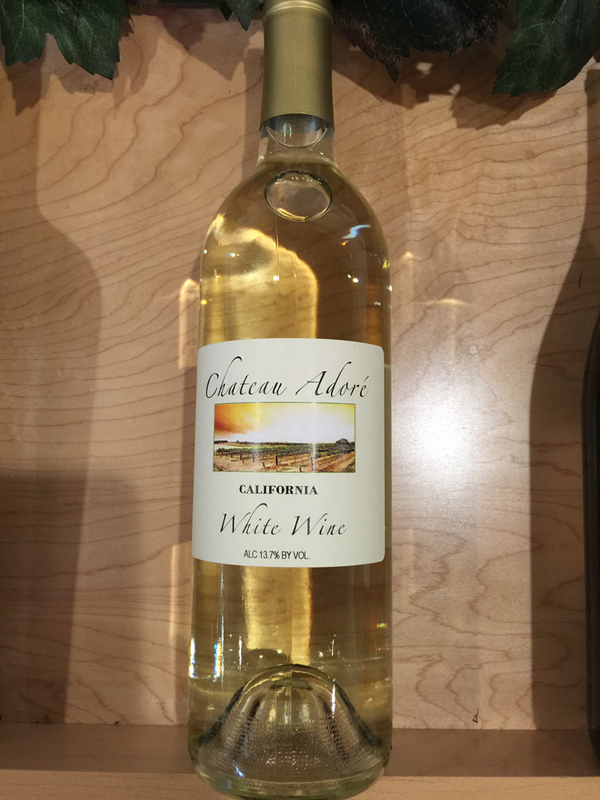 This wine is made from high quality grapes harvested from vineyards throughout California, including Sonoma County and the foothills of the Sierra Nevada Mountains. 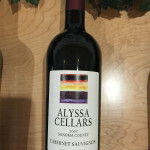 2007 Alyssa Cellars Cabernet Sauvignon, special limited reserve edition, limited supplies. 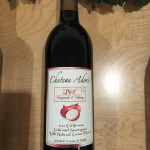 We can provide a private label specifically designed for you by supplying the grapes, barrels and a winemaking protocol to make a spectacular wine at a reasonable price Our winemakers have extensive experience with fine wine production. Many of our clients want to create their own label rather than carry established brands. This sets them apart from the competitors. 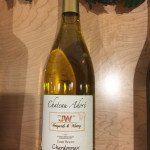 Be the first to receive news and offers on JJ Custom Wine.